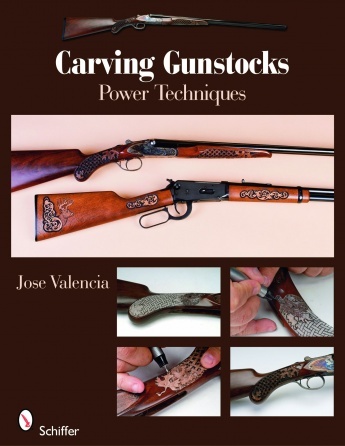 With 250 clear color photos and concise text Jose Valencia takes readers through all the steps necessary to create unique carvings on rifle or shotgun stocks. Learn to create and apply patterns remove factory checkering and use a high speed power pen and accompanying bits to create elaborate scroll basket weave and maple leaf patterns along with realistic wildlife carvings. Adapting patterns to curved surfaces sanding and finishing techniques are also shown and explained. 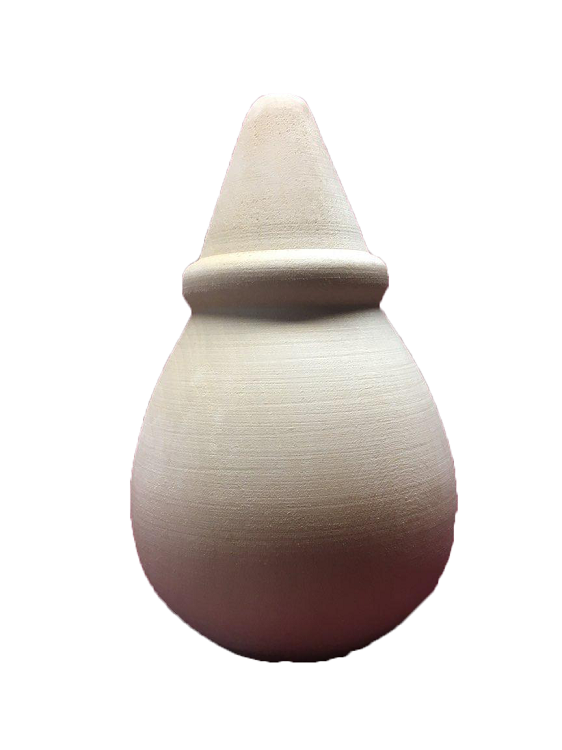 Seven patterns are provided for each of the carvings. A color photo gallery is also provided for further inspiration. Once readers have mastered the techniques for carving and finishing these patterns they will be able to transform standard gunstocks into works of art that will be appreciated for generations.